See Many Auction Items by Clicking Here! Wear your BEST DERBY HAT and you might just be the lucky winner of the Dominican Derby HAT CONTEST and a FABULOUS PRIZE! 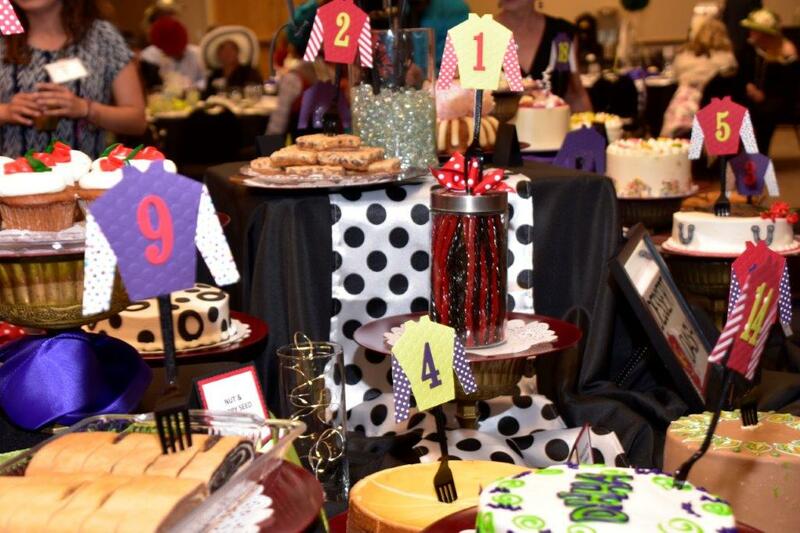 Need another reason to join us for the 7th Annual Dominican Derby Gala? How about CAKE?! Get ready to DASH for your favorite DESSERT! All attendees will enjoy cocktails and hors d'oeuvres while they place SILENT BIDS on some of the dozens of items like baskets with delicious goods, or theatre and dinner nights among many others.